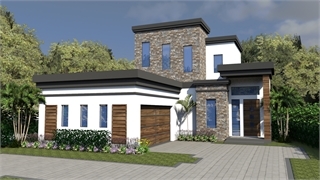 Our concrete house plans are designed to offer you the option of having exterior walls made of poured concrete or concrete block. 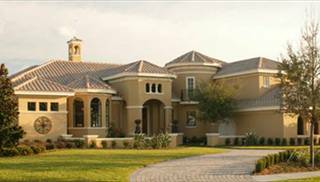 Also popular now are exterior walls made of insulated concrete forms (ICFs). 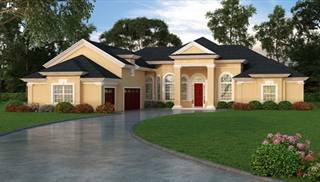 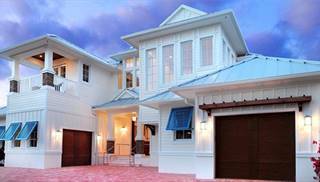 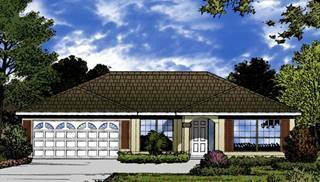 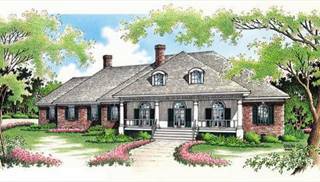 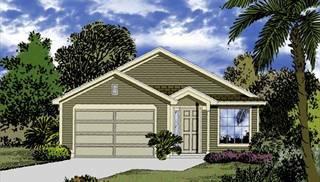 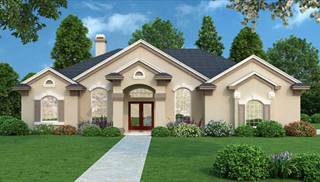 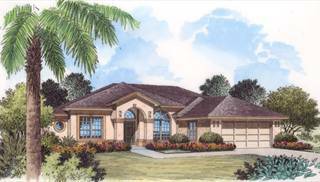 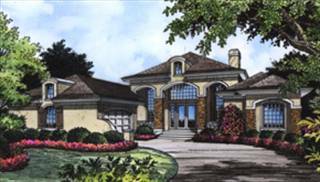 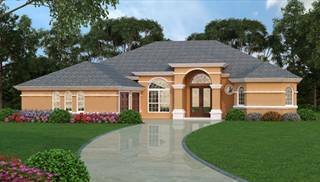 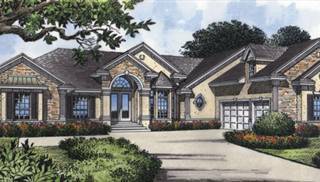 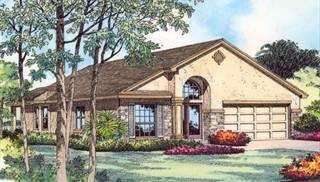 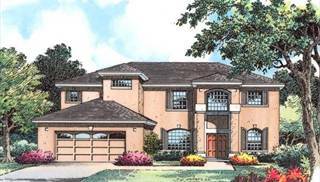 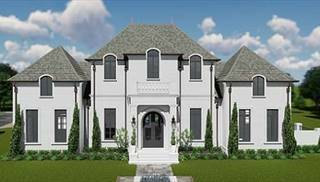 Beyond the exterior walls, these home plans are like other homes, in terms of exterior architectural styles and layouts of floor plans. 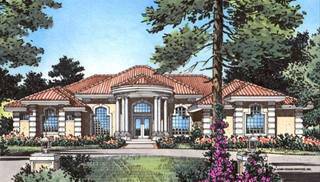 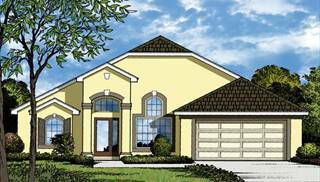 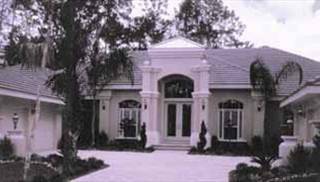 Concrete house plans are certainly more common in the Sunbelt states, but are gaining popularity in Northern regions. 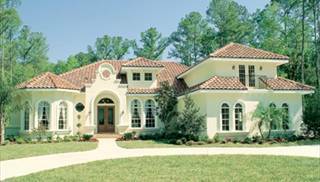 The high insulation value of ICFs can help lower heating and cooling costs for Northern homeowners. 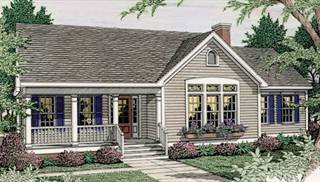 Please be advised that any home plan can be modified to allow for concrete exterior walls. 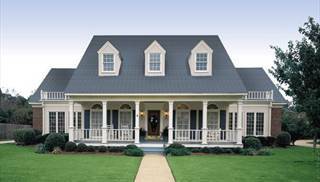 Call our modification services team for an estimate that is both friendly and free.